Best Property Services is a leading residential and commercial property agency, with land and valuation divisions based in Co Down with offices in Newry and Dungannon. With over 125 years' experience, Best Property Services offers clients unrivalled knowledge of the local property market. We continually drive innovation in the way we do business and offer a number of unique services to clients. 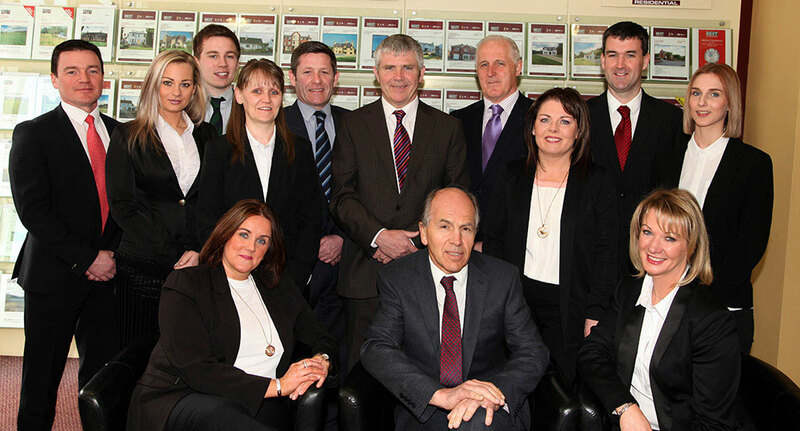 We have six Chartered Surveyors on staff - the largest team of Surveyors outside Belfast. We have extensive social media reach and extensive marketing resources to support our clients. We are a member of a the National Association of Estate Agents, Royal Institution of Chartered Surveyors, and we are Investors in People certified - all of which gives you peace of mind that you are dealing with a professional, credible agency with well trained staff available to support you. We love what we do and our team of 15 staff offer combined expertise of over 170 years. We have been listed as a Finalist in the Irish News Workplace Awards for 2014 and 2015 and were shortlisted as NI Estate Agency of the Year by the Sunday Times. Local Knowledge - Celebrating over 125 years, we pride ourselves in our expertise and unrivalled local knowledge. Best Property Services is dedicated to providing excellent service, regular communication with our clients and unparalleled local expertise across a range of property sectors.